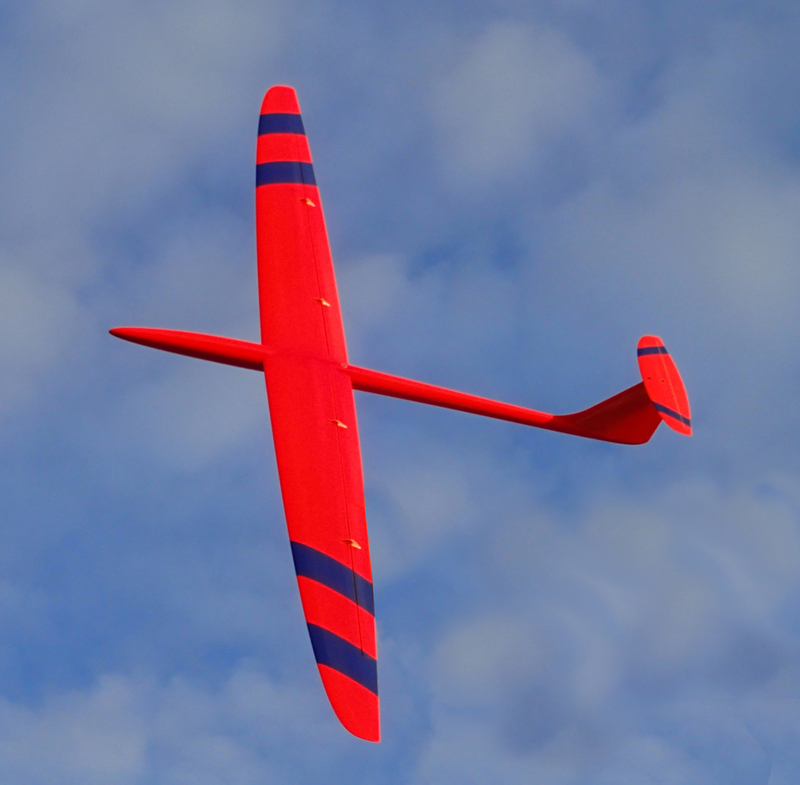 While most commercially available DS planes are simply strengthened versions of non-DS airframes, the Kinetic family of sailplanes was designed specifically for High Speed Dynamic Soaring DS Kinetic.com is your source for information and sales of the 100”DP and 60” Kinetic Sailplanes. The Kinetics were designed and built in the USA with help from many generous and talented individuals. 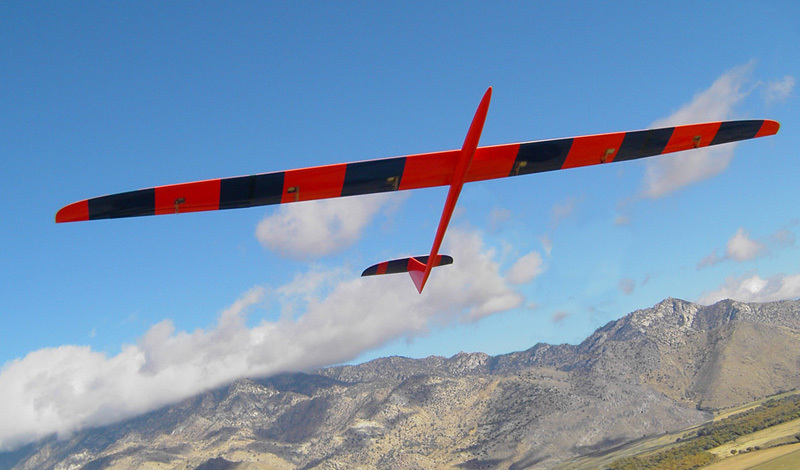 Steven Seim is the mastermind behind all of the CAD drafting work and machining of the prototype sailplanes. Thomas Pills did the incredibly accurate machine work for the second generation 100”DP aluminum molds. The airfoils for the 60” were generously provided by Norbert Habe. The new higher RE# airfoils for the 100”DP were developed by Dirk Pflug. Production of the Kinetics has now been moved to a top notch builder in the Czech Republic in an effort to increase production while improving quality, and reducing costs.